Thanks to the generosity of the American Society of Dowsers, you can learn the basics of dowsing with pendulums by reading their FREE online book Letter to Robin. Free Pouch included with every pendulum order!! 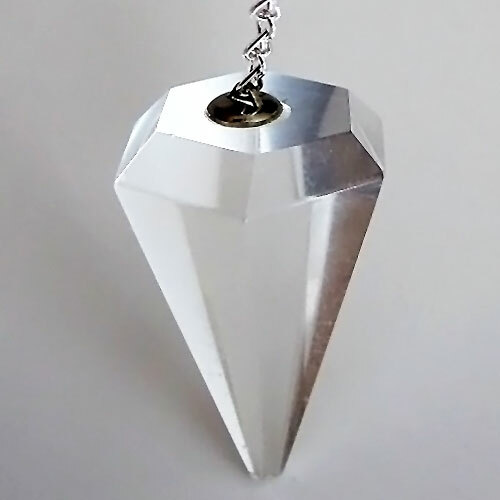 Find a selection of Gem and Crystal Pendulums here, each with a physical description and a short overview of its metaphysical qualities and mineralogical properties.